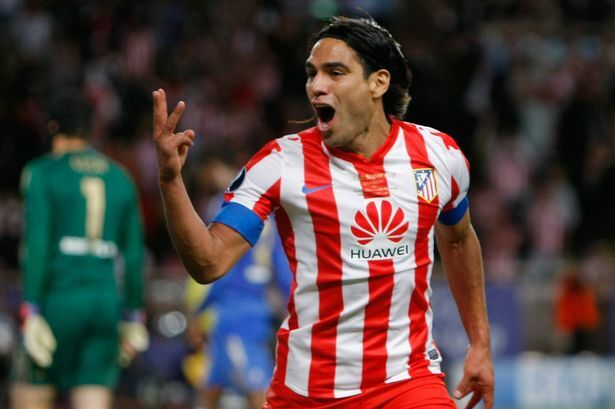 Ciaran Kelly examines the striker situation at Stamford Bridge. 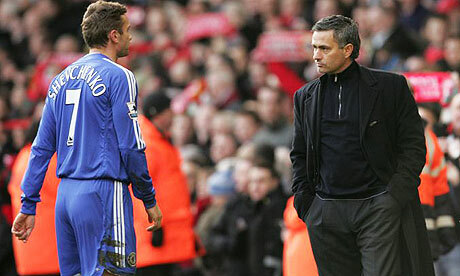 The second part of Ciaran Kelly’s look at the life and times of José Mourinho. Ciaran Kelly shares his thoughts on the decision by Paris St Germain to install Carlo Ancelotti as their new boss. 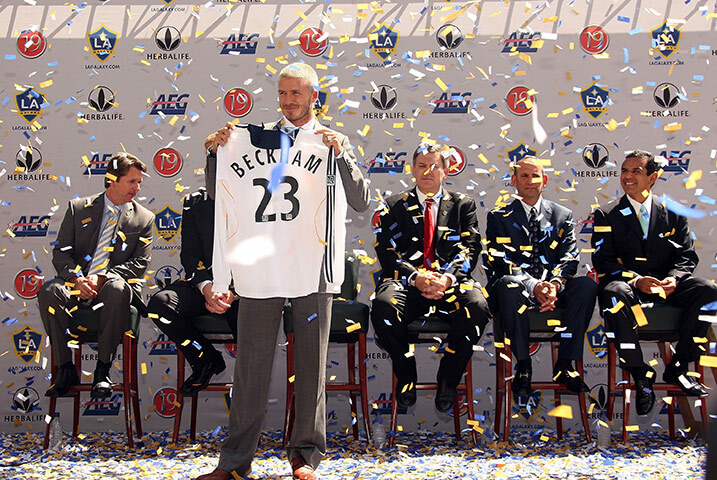 As David Beckham’s MLS contract comes to an end, Ciaran Kelly looks at the impact that the English superstar had on football in America. Ciaran Kelly delves deep into Chelsea’s history and looks at their association with Stamford Bridge down through the years.